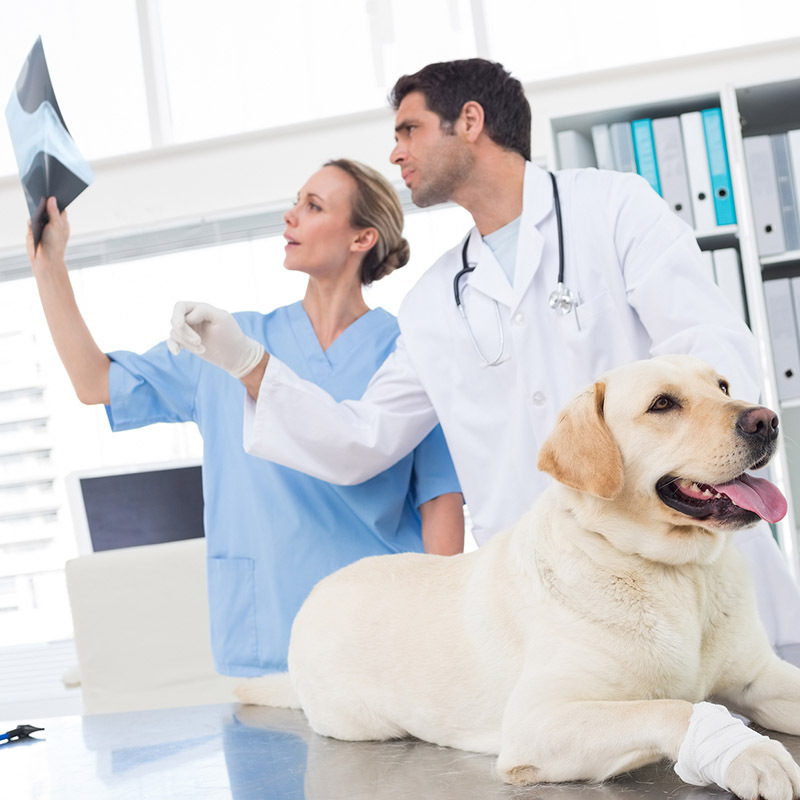 We are a Diagnostic Imaging Company providing sales, installation, repairs and on-going maintenance to clinical, Medical, Dental, Chiropractor, Podiatrist, Veterinarian and Imaging clinics. 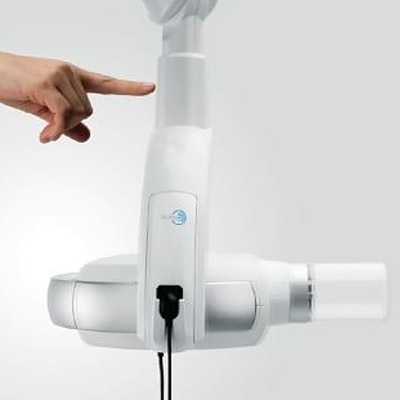 The VertEx is one of the most affordable digital or film/CR solutions that adapts to the practices that want affordability, versatility and reliability to perform routin upright and extremity imagine. Our 14in x 17in digital system is one of the most cost effective and reliable solutions. 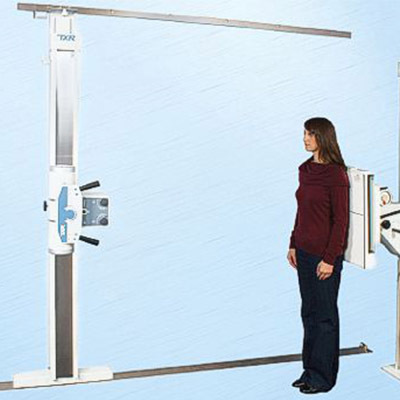 he URS-T LP Plus is one of the most popular configurations for busy imaging facilities that demand ease of use to facilitate patient positioning for critical situations, operator convenience and increased patient thru-put. 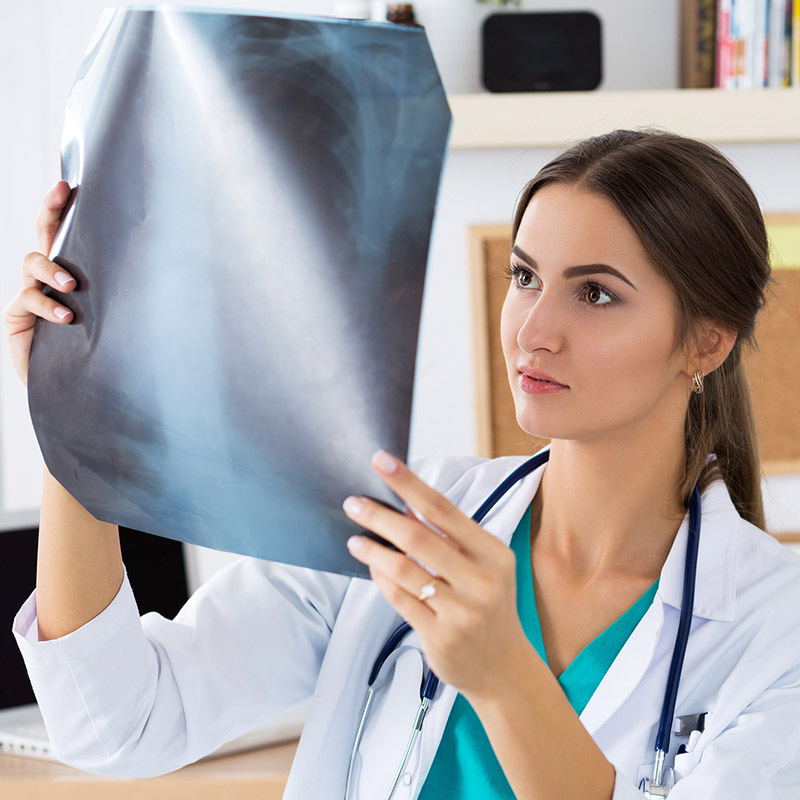 With over 35 years in the x-ray and diagnostic field, our in-house professionals are fully trained in all aspects of installation, repairs and maintence of your equipment which include the following. 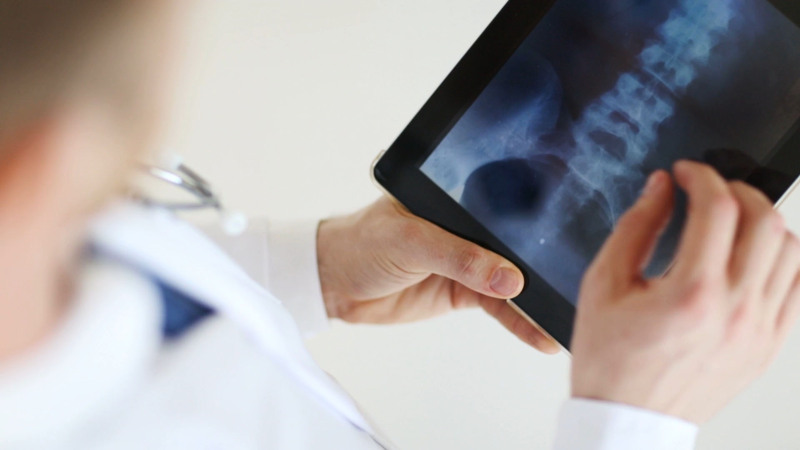 X-Ray Repair, Processor Parts, Preventative Maintenance, Complete X-Ray Installations, H.A.R.P. (Quality Assurance Testing), Processor Preventative Maintenance, Repair, Installation, Removal, Film Recycling, as well as silver recovery, film processing, digital imaging and PACS. Contract rates for x-ray, processor maintenance. 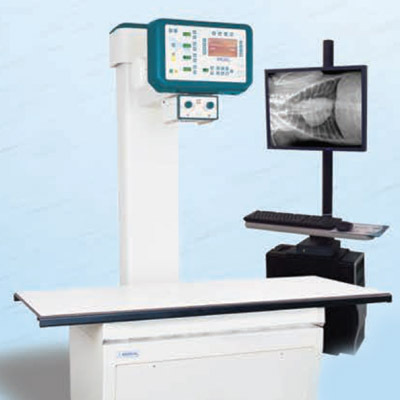 More and more digital x ray imaging equipment is used in the daily routine of Radiology departments, Veterinarian, Chiropractor and Medical clinics. 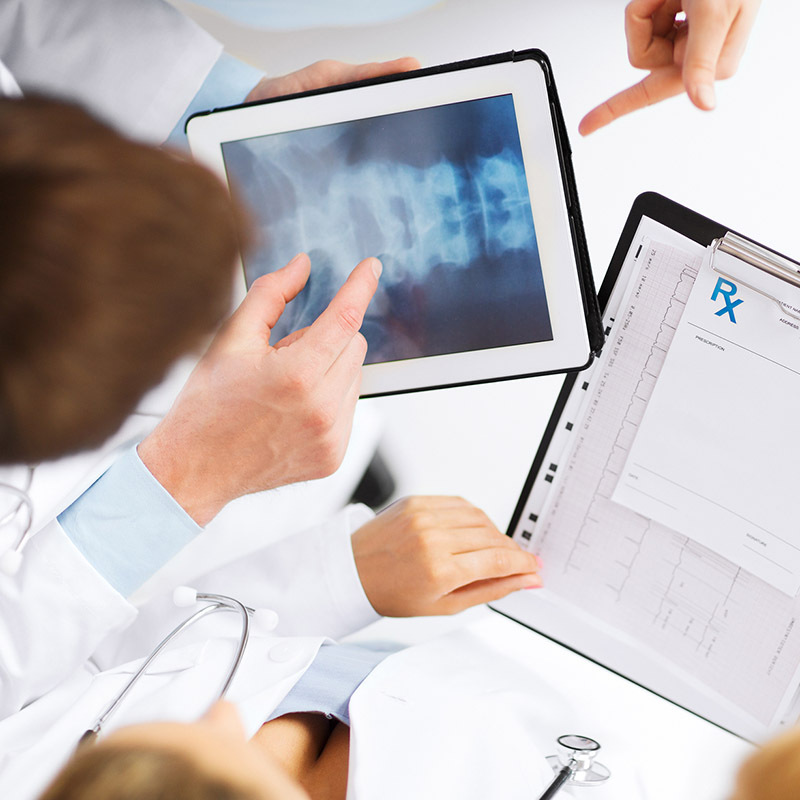 It provides improved work flow with the exchange of information	between radiologists and referring physicians, and the exchange of information locally within the department, between different buildings or between widely separated buildings. 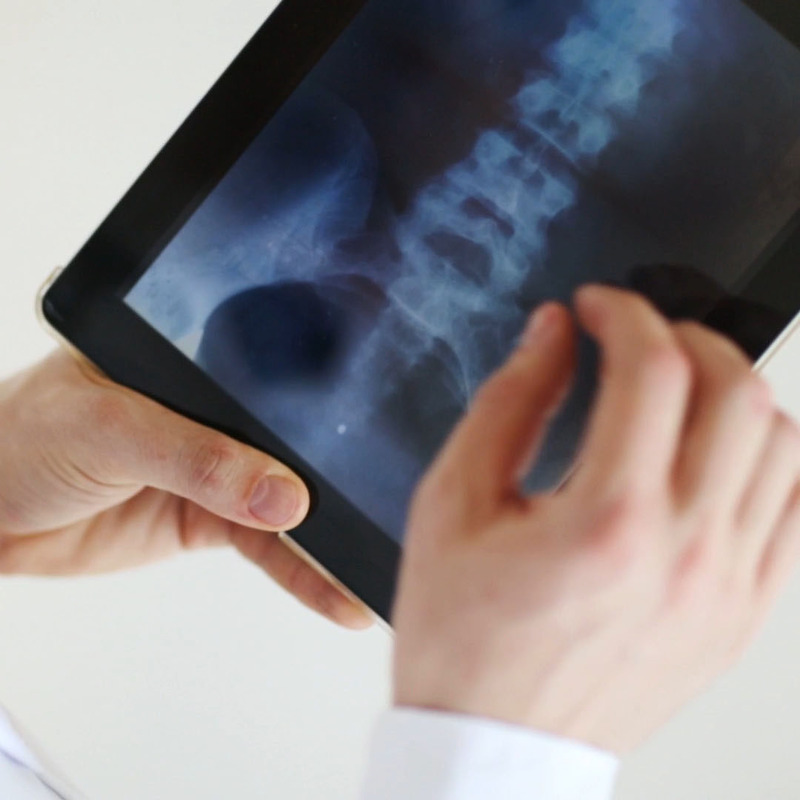 Raytech Diagnostics is a full service supplier of X ray Software. The tools have been developed in cooperation with experts from the USA and Canada and offer great possibilities for diagnosing accurately as well as for planning further treatment. Raytech Diagnostics is a full service supplier of Chiropractic of x-ray machines, digital imaging, PACS, and high frequency x-ray systems plus supplies and accessories offering a complete service to maintain your radiographic/ fluoroscopic x-ray equipment, film processors, adjusting tables and other department equipment. 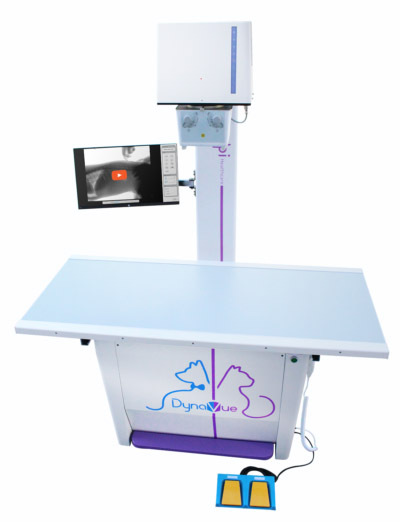 Raytech Diagnostics is a full service supplier of veterinary x-ray machines, digital imaging, PACS, and high frequency x-ray systems plus supplies and accessories offering a complete service to maintain your radiographic/ fluoroscopic x-ray equipment, film processors and other department imaging equipment. 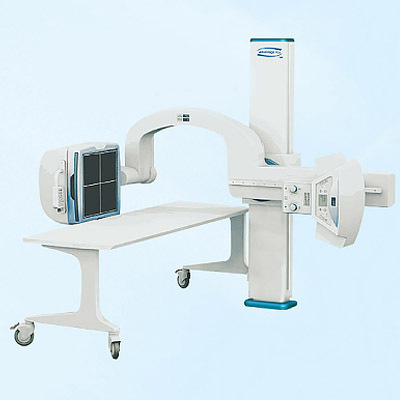 RayTech Diagnostics is an industry leader in supplies for the x-ray and diagnositic imaging field. Including cassettes, darkroom supplies, film, lead shields, xray film, x-ray protection screens, processors, chemistry such as developers, fixers and more. 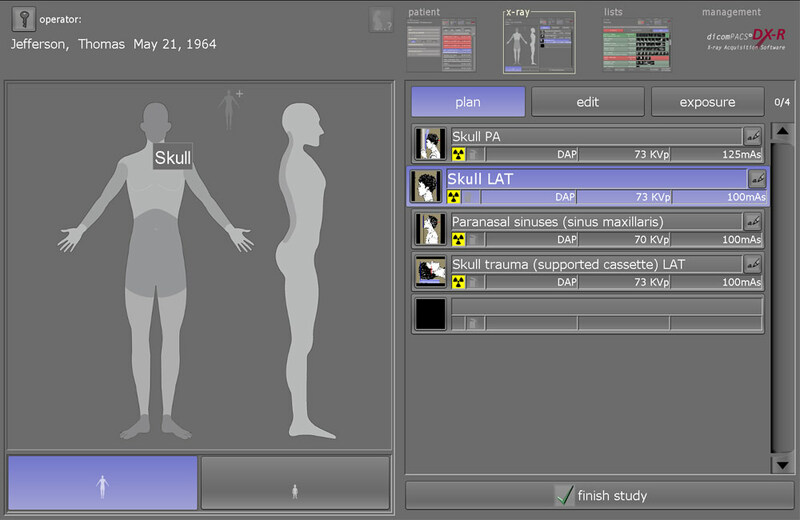 RayTech continues to bring professionalism and superior quality to researchers and radioligists.